Designed Technology is addressing a new market segment in the rapidly growing cannabis space with the invention of Vapor Tap Technology. Designed Technology has come out with a new way to help you smoke away your social anxiety about going to your college roommate’s wedding, or any fancy social event where your presence is required, really. Introducing Bello – a new way to share the vaping experience with the people at your table. 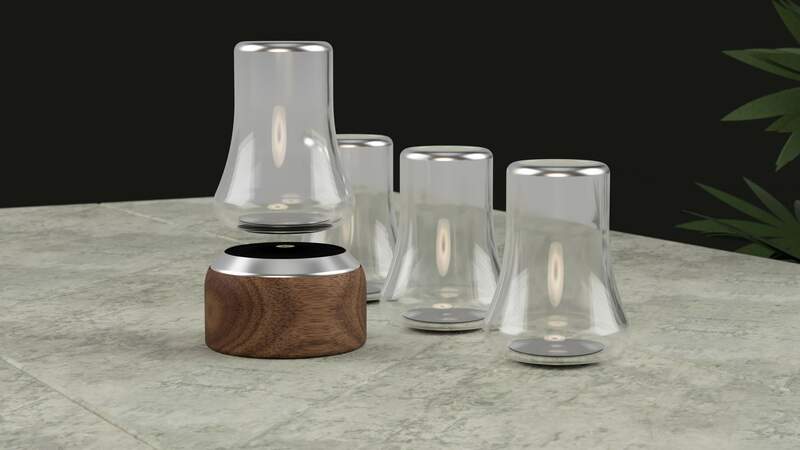 This bougie vape system can serve as part of the room decor – a nice table piece perhaps – in a cocktail-style glass that fills with vapor when used. According to a Designed Technology, Bello is easy to use, comes with an automatic Vapor Tap, and can be used with 510 thread cartridges. It’s basically a stoner’s version of a wine glass. The company, founded in 2018, will debut its new creation at the 2019 Cannabis Wedding Expo.